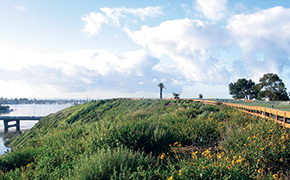 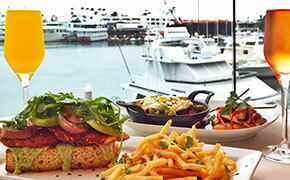 A Newport Beach Landmark since 1965, Woody’s Wharf is located on Newport Harbor with dock and dine space. 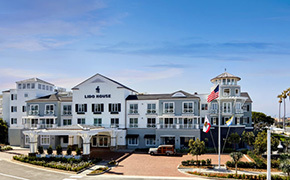 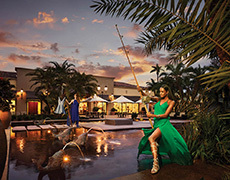 The menu features fresh fish, prime steaks, and classic american dishes. 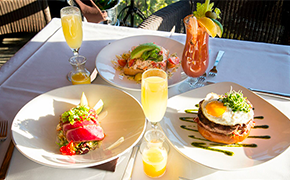 The famous weekend champagne brunch is served dockside or on the waterfront patio.